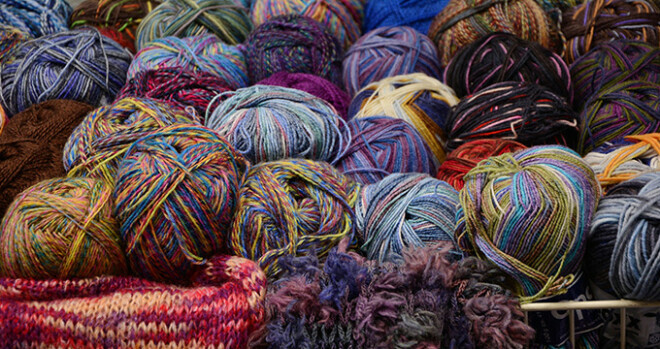 Creatively looking for a way to feed your love of knitting or crocheting? Or have you ever wanted to learn to knit or crochet? Then please join us in the making of various projects that will bring comfort and solace as well as celebration and joy to those in need. All ages welcomed. We have some extra knitting needles, crochet hooks, yarn and patterns for those who are just starting. We meet every other Wednesday night and depending on the responses, a daytime session will be announced at a later time. Together we can help others feel wrapped in prayer!